Forbes released its list of the 10 Highest-Paid Country Stars of the year—and some recognizable names are once again in the mix. 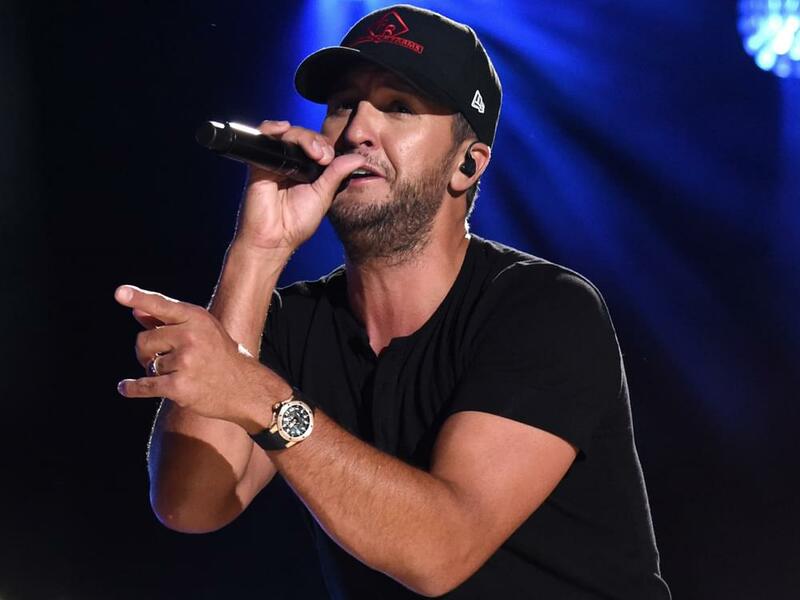 Luke Bryan dethroned Garth Brooks in the top spot by raking in the majority of his income via his headlining tour—which routinely grossed seven figures nighty—as well as his role as a judge on American Idol and his endorsement deal with Chevy. Garth netted most of his $45.5 million from his World Tour, while Kenny collected his big bucks from his Trip Around the Sun Tour, endorsements with Corona and his own Blue Chair Rum. Zac Brown Band cashed in with a new album and extensive tour, while Blake Shelton earned his keep through touring, coaching on The Voice and endorsement deals with Smithworks Vodka and Macy’s. Rounding out the Top 10 are Florida Georgia Line ($27 million), Jason Aldean (23 million), Toby Keith ($22 million), Brad Paisley ($20 million) and Dolly Parton ($19 million). To formulate the list, Forbes look at touring numbers from Pollstar, Bandsintown and Songkick, as well as record sales data from Nielsen, while performing independent research on outside business ventures and endorsement deals. The estimates represent pretax income from June 1, 2017 through June 1, 2018.